Another year, another list of challenging races to follow and we couldn’t be more excited. With a number of new additions to the calendar, 2019 is shaping up to be a dotwatcher’s dream and we’re already standing by our laptops to watch it all unfold. To save trawling through the calendar yourself, we’ve hand-picked a few key races throughout the year that’d be worth tuning in for. It’s sure to be an action-packed season of riding complete with the highs and lows we’ve come to expect from the sport and we’ve got our fingers crossed for nail-biting rivalry, tactical sleeping patterns and sneaky shortcuts (where permitted!). The Italy Divide has been considered an ultra-distance ‘season’ opener since its first edition back in 2016. 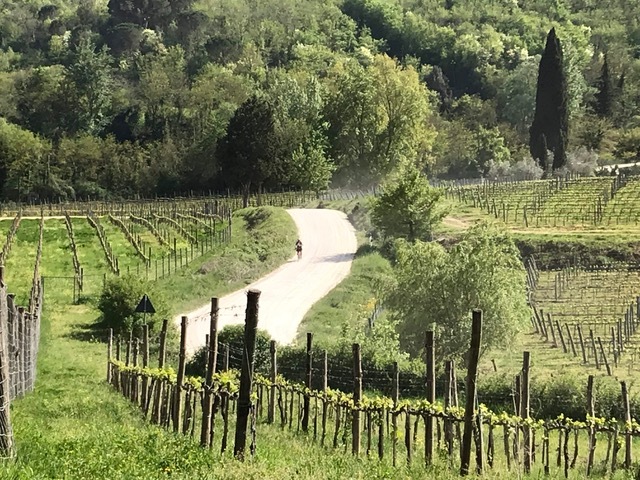 The route takes riders across some of the most picturesque terrain in the heart of Italy where they can expect sweeping gravel roads akin to those used during Strade Bianche, as well as technical mountain bike trails. Beginning in the home city of pizza, Naples, riders will slice through many of Italy’s most historic cities including Rome and Florence before descending into Verona for the finish. It is expected that most riders will finish the course within six days and its relatively short distance makes it an exciting start to a year of racing. 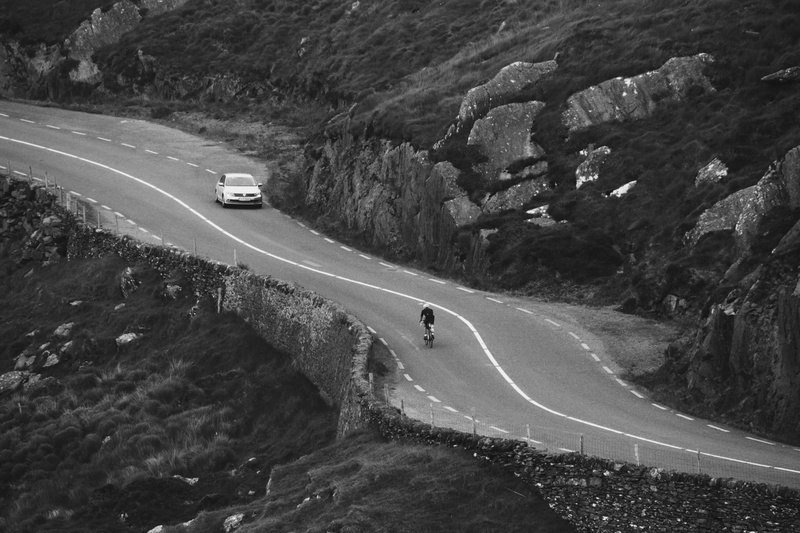 Scotland is known for its hostile and rugged environment framed by towering rocky mountains, so while the distance isn’t too daunting, the route packs a punch with over 16,000m of climbing. Riders will experience remote wilderness as they traverse some of the Scottish Highlands’ most technical singletrack and if that’s not enough, the fickle weather is almost guaranteed to throw all four seasons at its guests in one day. The 2019 edition returns with four previous female winners and three previous male winners, so we can expect the pointy end of the race to be particularly sharp. For the first time in 2019, the TransAtlantic Way will be held as an individual time trial as opposed to a race as in previous years. Despite this, the roster features many names from the ultra-cycling world including Ede Harrison (2018 TCRNo6 Female Winner) and Steve Abraham (One Year TT rider). Riders must design their own route from the start in Dublin to checkpoint one in Derry but it’s at this point that the event will split unlike previous years. Riders will have the choice of two routes: one slightly longer than the other. Who goes where we will soon find out. A transcontinental journey of another direction where riders descend from north to south gradually experiencing warmer climes, tougher climbs and challenging terrain through Finland, Eastern Europe and into the Alps. Having surpassed the distance of the Trans America Bike Race, the North Cape-Tarifa is the longest of the road endurance races and it is expected that the winner will finish in no fewer than 21 days. 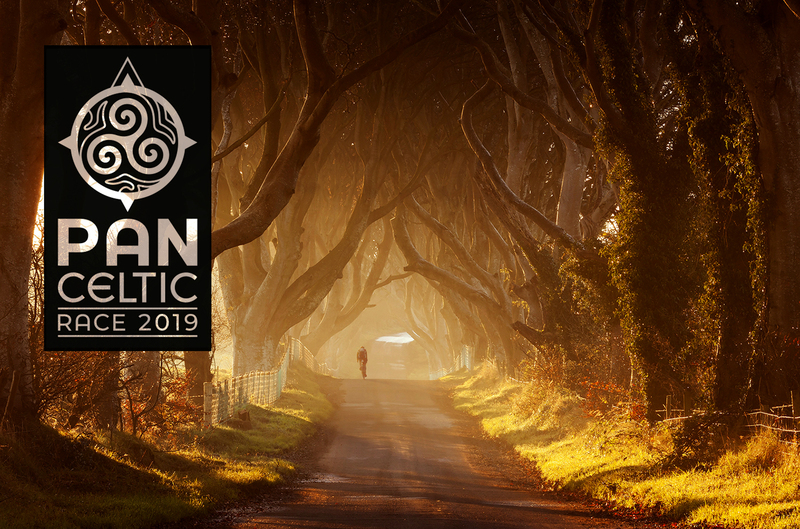 New for 2019 is the Pan Celtic Race spanning three of the Celtic regions. Riders will first explore the Scottish Highlands known for their dramatic mountainous backdrops before setting sail for Ireland. They will then discover some of Ireland’s ancient landmarks and head south along the east coast to a second ferry crossing over to Wales. With the coast behind them, riders will head across the Desert of Wales and the Elan Valley, known for their remoteness and bleak landscapes. Snowdonia National Park is the final calling point for riders on their journey but they won’t be able to sit up just yet with climbs of over 40% waiting for their tired legs. The race’s long-term vision is to expand to other Celtic regions such as Cornwall, the Isle of Man and Brittany, so this will be a great race to follow now and into the future. Arguably the most notorious ultra-endurance race in the world returns for a seventh year but with a twist: for the first time, the race have riders venturing from east to west with four checkpoints along the way. 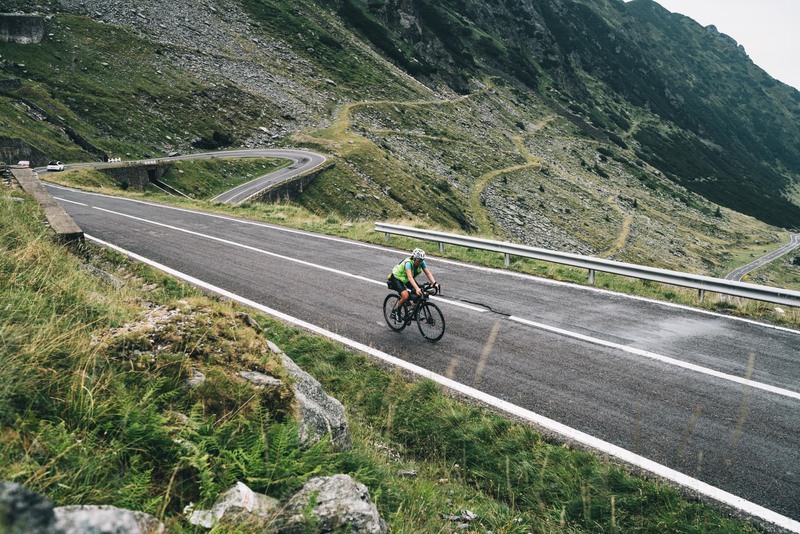 Riders will choose their own route between Burgas, the Buzludzha Monument (just 220km from the start still in Bulgaria), Besna Kobila in Serbia, Passo Gardena on the Austrian/Italian border and Alpe d’Huez. 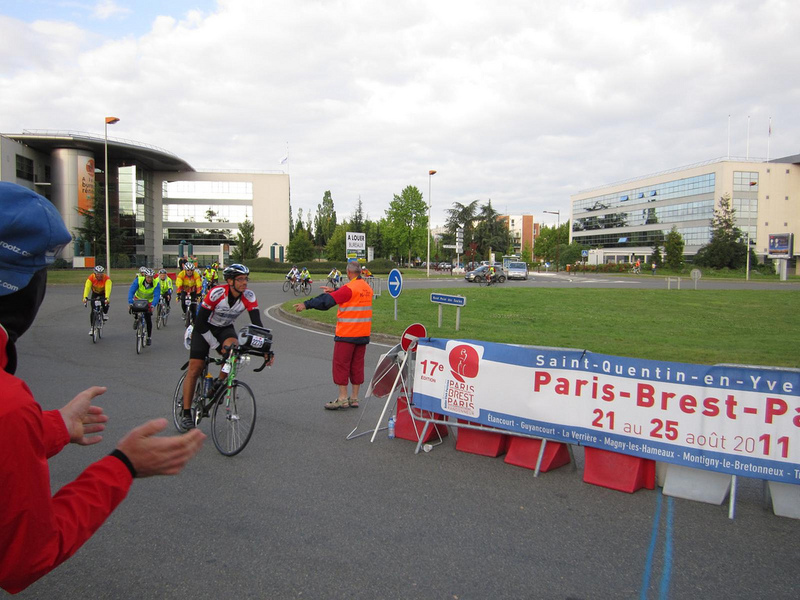 After the final checkpoint in France, riders will make their way to Brest in the north of the country. Chosen for its significance with long-distance cycling, most riders will arrive just days ahead of Paris-Brest-Paris participants meaning the slower TCR riders will enjoy the encouragement of their relatively fresh PBP counterparts. Paris-Brest-Paris is the oldest cycling event in the world, first held in 1891, and is often cited as the inspiration behind the Transcontinental Race. The event returns every four years with some 6000 riders already pre-qualified and ready to cement their names in the history books for the 2019 event. A prestigious 1200km brevet event in northern France, the route has a number of staffed controls along the way but ultimately riders are self-sufficient. Participants from all over the world will begin their ride just outside Paris before turning around in Brest and retracing their steps. It’s an iconic event, full of the many quirks of cycling. One of the longest bikepacking races will return for a sixth year along its set route from Astoria to Yorketown, Virginia. After a mountainous 1600mi through the Rocky Mountains, riders will charge into the vast expanse of middle America and traverse a few more lumps and bumps before reaching their final state of Virginia to finish at the famous victory monument. However, there are now two route options for riders in Wyoming: turn left and ride to Missouri via Nebraska and Iowa or turn right to follow the traditional path through Colorado and Kansas. This will be an exciting moment for dotwatchers as riders scatter in opposite directions in hopes of creating an advantage over their fellow competitors. Previous editions of the TransAm have been thrilling to watch, most notably in 2016 when Steffen Streich rode in the wrong direction and Lael Wilcox overtook his lead to win by just over two hours. 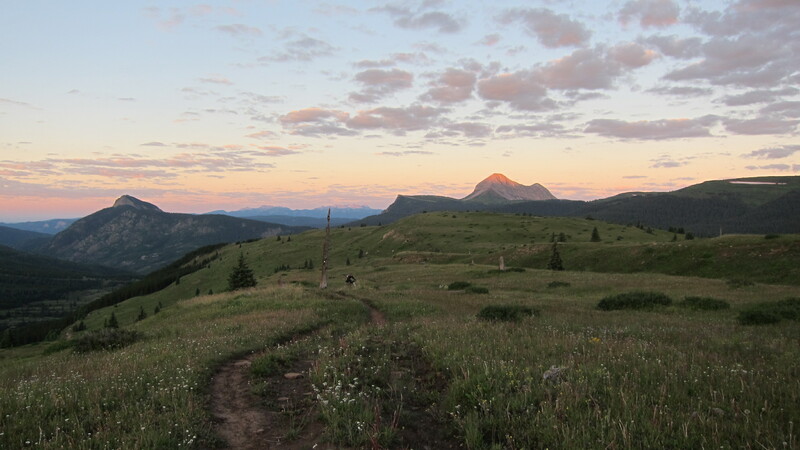 The Tour Divide is the oldest ultra-distance event with the first edition held in 2005. It follows much of the Great Divide Mountain Route (the longest off-pavement cycling route in the world) and takes riders on a north-south traverse of the USA between Canada and Mexico. It is relentless in every way: tough remote terrain means preparation and route knowledge are key to succeeding in this event. 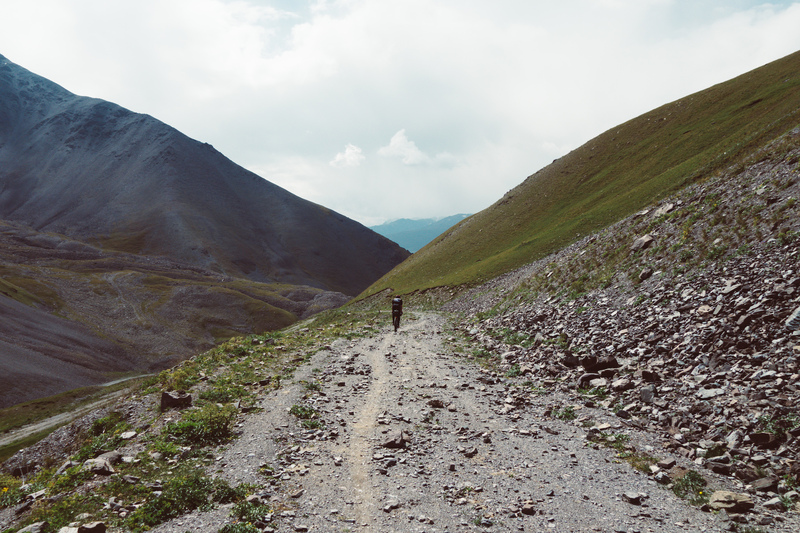 The Colorado Rocky Mountains are a playground for many cyclists and outdoor adventurers. As well as featuring in TransAm, those of a mountain bike persuasion have a race they can get their tyres into. 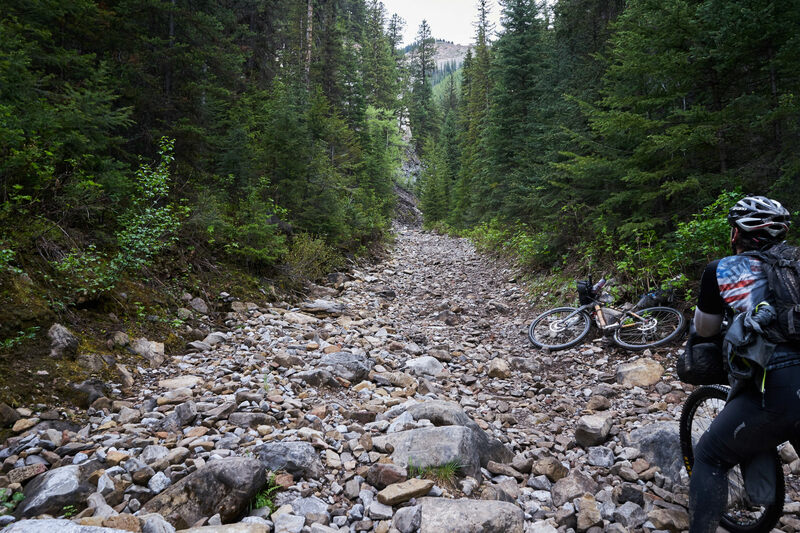 Spanning 500 miles with over 70,000ft of climbing, riders will traverse wild singletrack sections at elevations of up to 13,000ft. The 2019 route follows tracks from Durango to Denver and, despite the event’s mid-summer date, the micro-climate of the mountains guarantees it’ll be anything but sunshine and tailwinds the whole way. South America is a favourite with cycle-tourists and it’s no surprise there is now something for those who want to see a lot in a little amount of time. 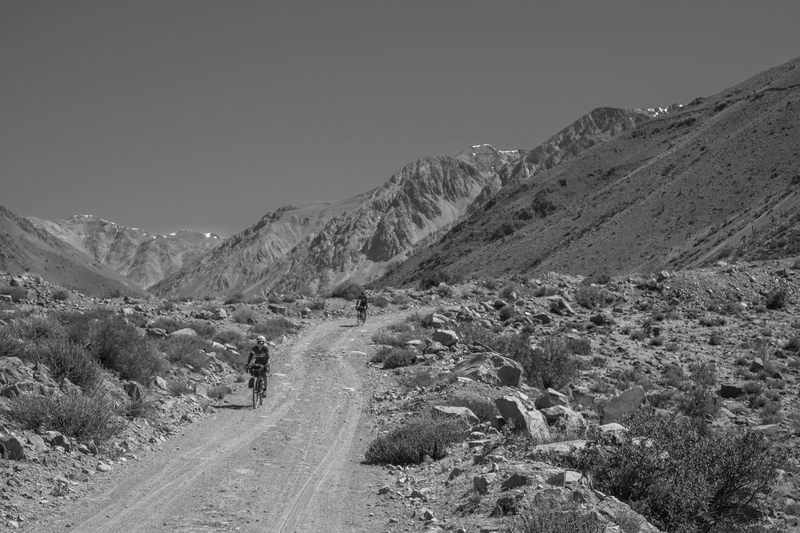 Passing through Chile and Argentina, the Across Andes race will have riders battling altitude (the highest pass tops out at almost 5000m), changing weather and their own demons for the duration. We’re looking forward to seeing the bikes and riders that prevail along the mixed terrain route given the gravel mountain passes and windy coastal sections. Between two of South Africa’s largest cities lie miles and miles of dirt roads, and someone has helpfully pieced them together to create a 1000mi race from Johannesburg to Cape Town. This little known race has been running since 2016 and grown in size year on year. It has six checkpoints and riders are supplied a ‘suggested route’ ahead of the race, so does that mean there is a more efficient way of getting from J to C? We’ll have to wait until June to find out. 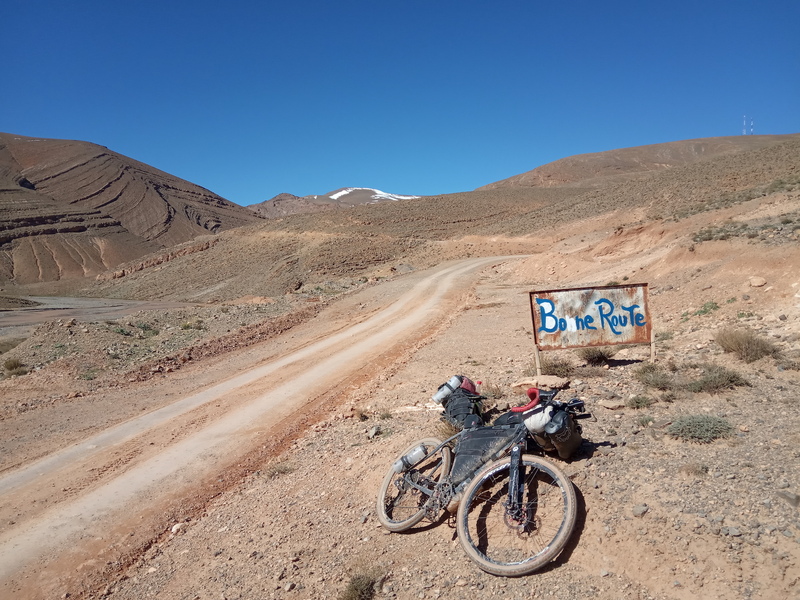 At the opposite end to Africa, the Morocco Bike-Adventure is a point-to-point with a difference. Racers have a choice of two routes but both take advantage of the Atlas Mountain Ranges as well as the wild roads and landscapes of Morocco. 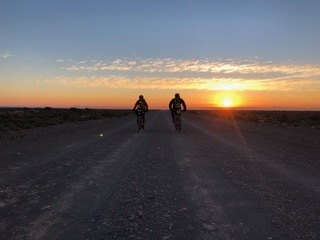 Despite the fact the race is only in its second year, it’s been hailed as the hardest ultra-distance cycling event in the world due to its remote and inhospitable terrain. Most riders will be seen on gravel bikes, occasionally pushing them up some of the brutal, rocky mountain passes to altitudes over 3000m. With limited opportunity for resupply, riders must maintain self-sufficiency while being resourceful through their race. This event is not for the faint-hearted and we’re already on the edge of our seats in anticipation for this year’s race. Described as an event about discovery, exploration and challenge, the Japanese Odyssey is about the journey rather than the destination. The event begins in the west where riders will wind their way through 14 mandatory checkpoints and sectors on their way to Tokyo deciding their own adventure in between them. While a couple of compulsory ferry crossing allow for forced rest and recovery, the clock will keep ticking against the ten-day limit. 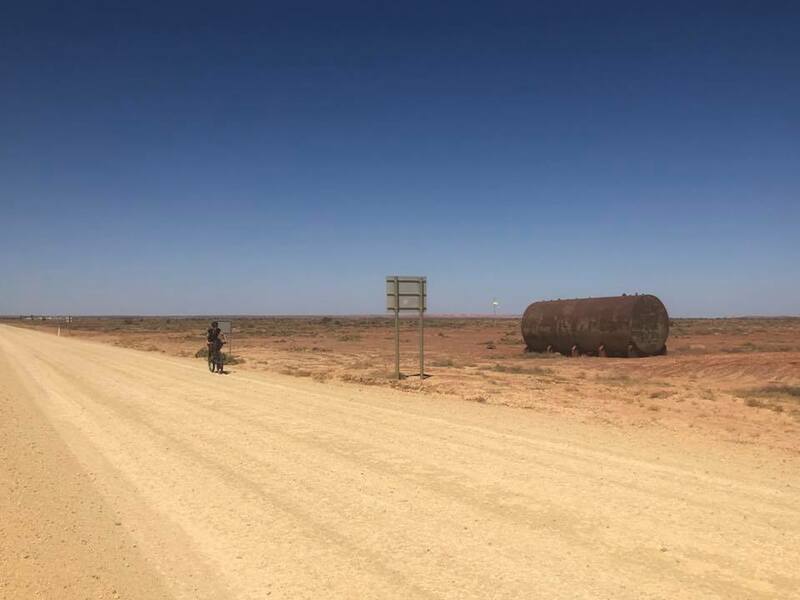 An off-road journey from the far north tip of Australia to the southern most point of the mainland, the Terra Australis Bike Epic takes riders on a journey through the eastern region of the country. Planning and preparation are key to this race as it ventures through remote parts of Australia. The first edition of the race was in 2018 when only two people finished, the winner (Steve Halligan) in a total of 31 days. This race is not for the faint hearted! Race to the Rock was created by the 2015 winner of TransAm, Jesse Carlsson together with Sarah Hammond, who is an established ultra-distance rider herself. They hatched a plan to race to Uluru from a different part of Australia every year. This year, riders will race two stages: first from Port Douglas to Townsville (a cool 750km) and the main event from Townsville to Uluru (2800km). 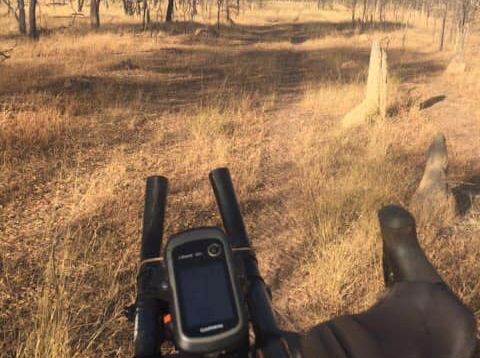 Australia is famed for its vast areas of wilderness peppered with its exotic wildlife and riders can expect to have long sections without resupply. This is the race that many start but only few finish, so it’s going to be exciting to see who prevails in the extremes. Sign up to the DotWatcher Digest and follow us on Facebook, Instagram and Twitter to stay in the know.